« Zaha hadid “what came first the chicken or the egg? 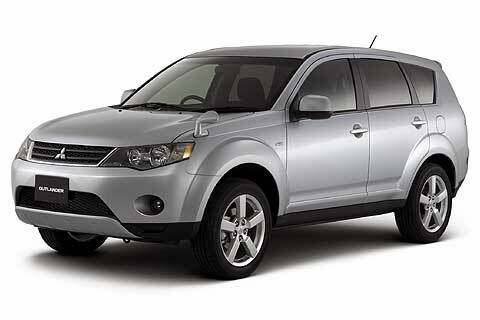 What is common between Le Corbusier , Kia Sportage third generation and “Conscious Inspiration”? After I finished writing my last post …. I was curious to know more about the automotive industry today. I turned to the network to learn more about it…. I came across a car, the third generation of the Kia Sportage designed in 2010 by Peter Schreyer , and recently won a number of design awards. 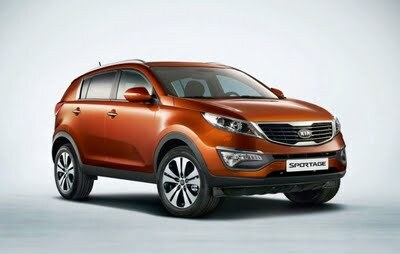 A calculate guess ….the third generation of the kia Sportage,was designed according to the “conscious inspiration method” ….If I may express my private opinion…. to perfection…. so he did the Audi A3, A4 and A6. 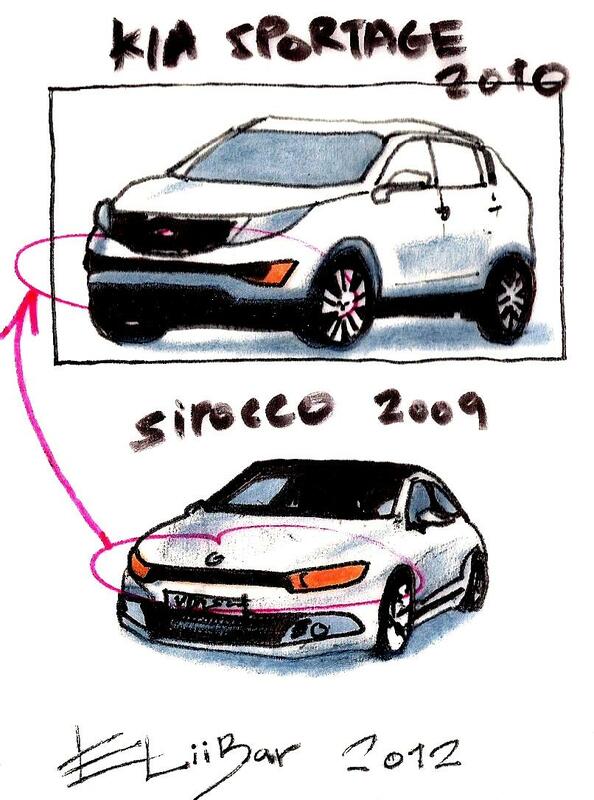 Do the cars shown in the next images….are Peter Schreyer’s inspiration sources for the kia Sportage Third generation? 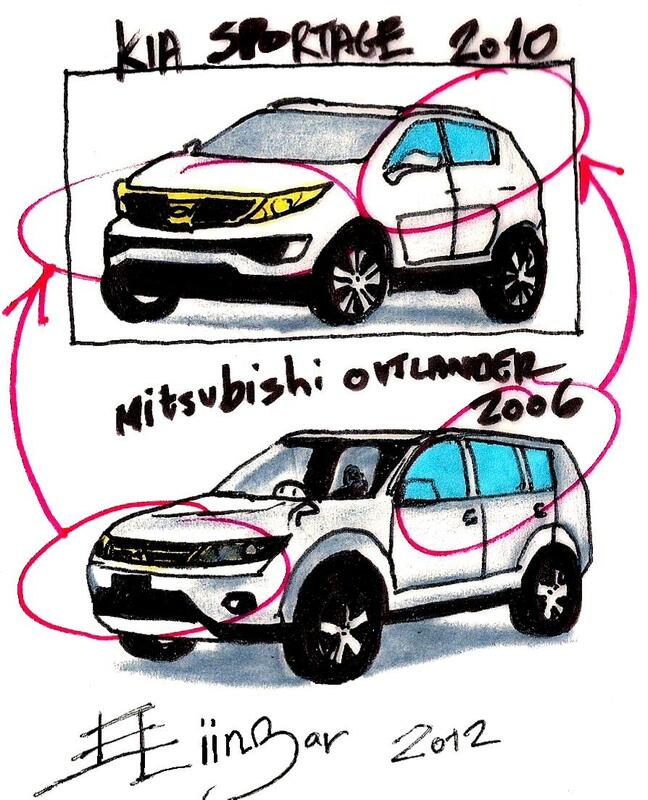 The “Conscious inspiration Method” In the case of the Kia sportage, works like this…. Notice in both cars the similar design strategy, emphasizing the front three dimensional, and the oblique angle of the back side windows…. Notice also the same rare metallic orange color in both cars…. Is it just a coincidence? Now let’s go in to details…. Is the upper front grill and front flashlights of the Volkswagen sirocco the inspiration source for the front lower grill of the Kia sportage? 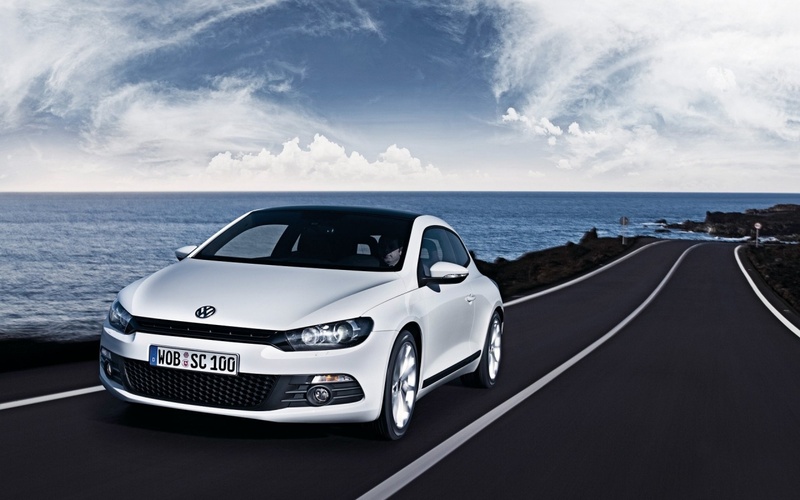 Do you notice any formal similarity to the Kia shportage side window? pulled back like tiger eyes? 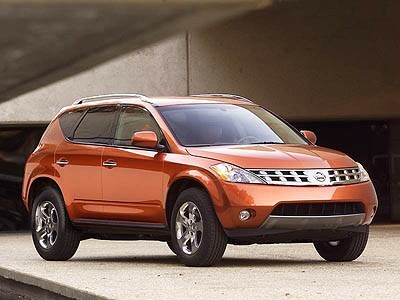 The Nissan Murano came first in 2005….then in 2006 came the Mitsubishi Outlander and finally the kia sportage third generation in 2010…. This entry was posted on July 16, 2012 at 9:39 pm and is filed under Uncategorized with tags Audi A3, Audi TT, automotive industry, Conscious Inspiration, Conscious inspiration chain, Conscious Inspiration Method, CONSCIOUS INSPIRATION PAGE, Eliinbar's Sketches 2012, Ford Edge, Ford Edge 2009, inspiration Source, Kia Motors, Kia Sportage, Kia Sportage third generation, Le Corbusier, Mitsubishi Outlander, Mitsubishi Outlander 2006, Nissan Murano, Peter Schreyer, sirocco 2009, Volkswagen, Volkswagen sirocco, Volkswagen Tiguan, Volkswagen Tiguan 2009, Volkswagen's revised Beetle, Zaha Hadid. You can follow any responses to this entry through the RSS 2.0 feed. You can leave a response, or trackback from your own site.